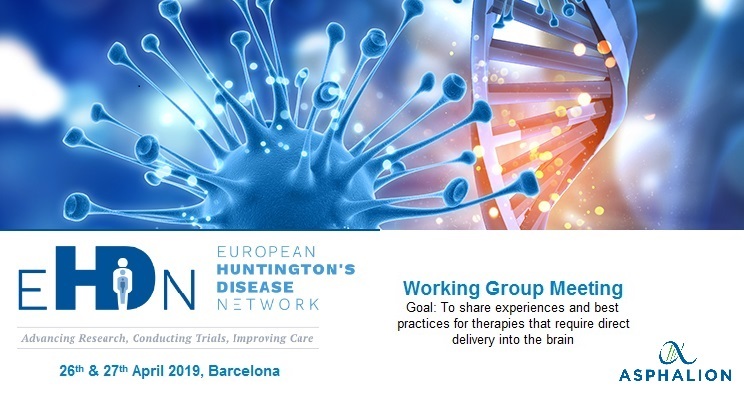 Next week, our Scientific & Regulatory Affairs Associate Director Christopher Mann will be participating in the Invasive Therapies Meeting organised by European Huntington’s Disease Network (EHDN) Invasive Therapies Working Group, in collaboration with SCHD (Stem cells for HD). 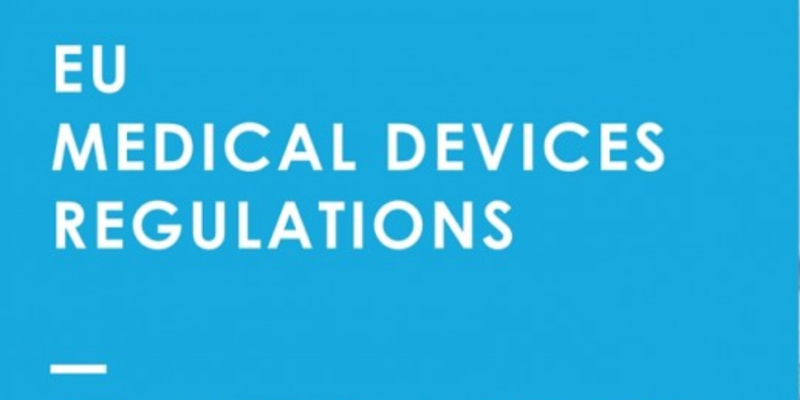 Dominique Monferrer, Asphalion’s Medical Devices Expert, was invited by Eurocat to give a talk on “Aspectos regulatorios en el desarrollo de productos sanitarios”. 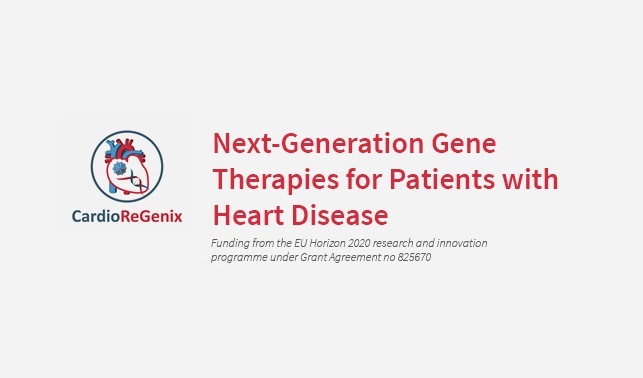 The EU has awarded a grant of 15€ million for a research programme to support new gene therapy approaches for the treatment of heart disease. 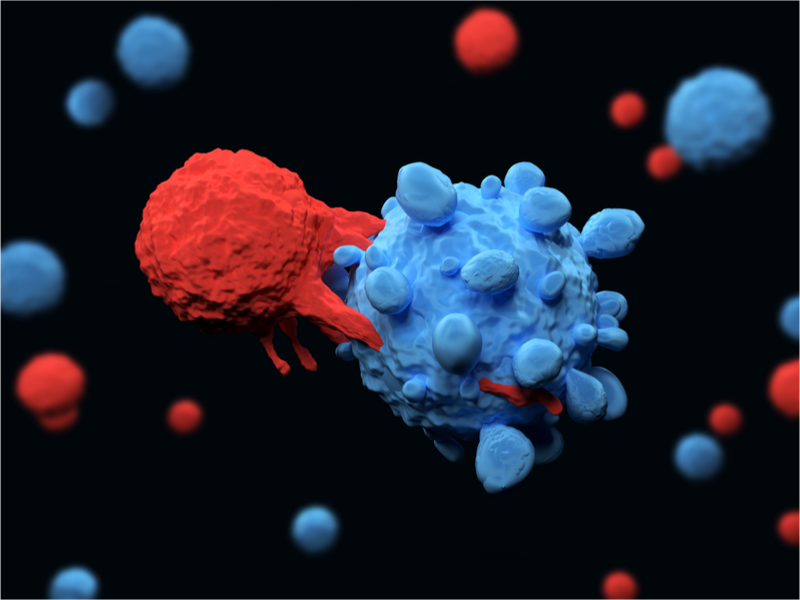 This 5-year project is being coordinated by Professor Marinee Chuah from the Free University of Brussels and includes 13 partners including Asphalion. 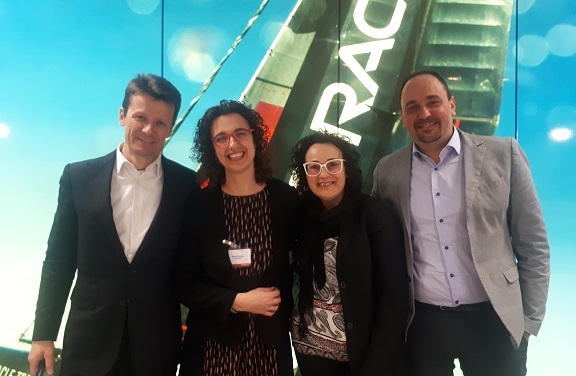 Last week, Dominique Monferrer,Scientific & Regulatory Affairs Associate Director at Asphalion, led a very successful Regulatory Training Session on Sanitary Products at AQuAS – Salut. We are delighted and proud to announce that Asphalion signed a reselling partnership agreement with Agatha Inc., a global leading provider of Quality and Content Management cloud service. 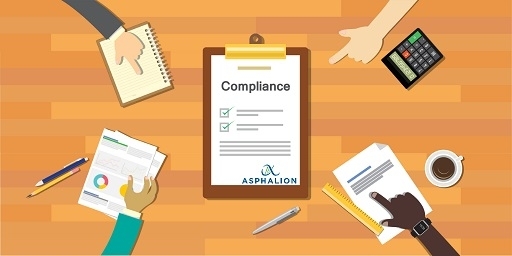 Asphalion, partners hacia el futuro es un programa gratuito dirigido a los departamentos de IT donde nuestros expertos comparten conocimiento y aportan soluciones a los retos diarios. 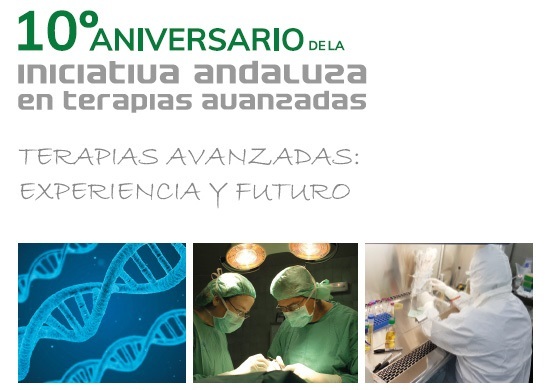 From Asphalion we want to congratulate the Andalusian Advanced Therapies Initiative for its 10th Anniversary and its excellent work. From 4 to 8 March, the Agency is operating remotely. From 4 to 8 March, the Agency is operating remotely. 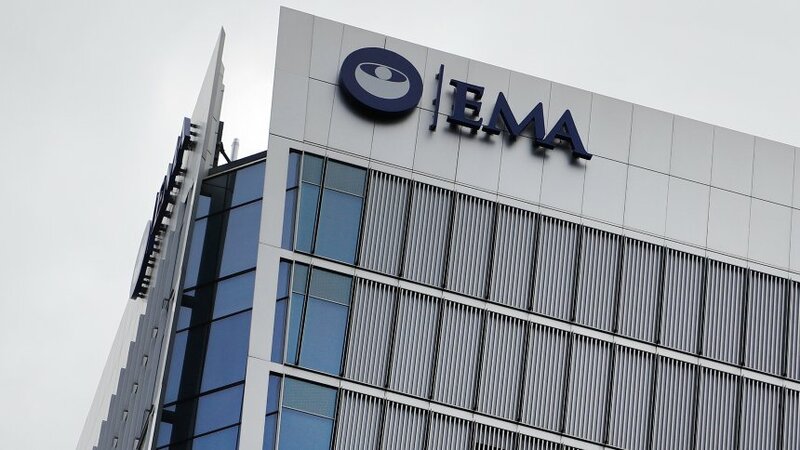 From 11 to 15 March, EMA staff will gradually move into a temporary building in Amsterdam, called the Spark building. We are proud to announce the opening of our new office in Amsterdam. 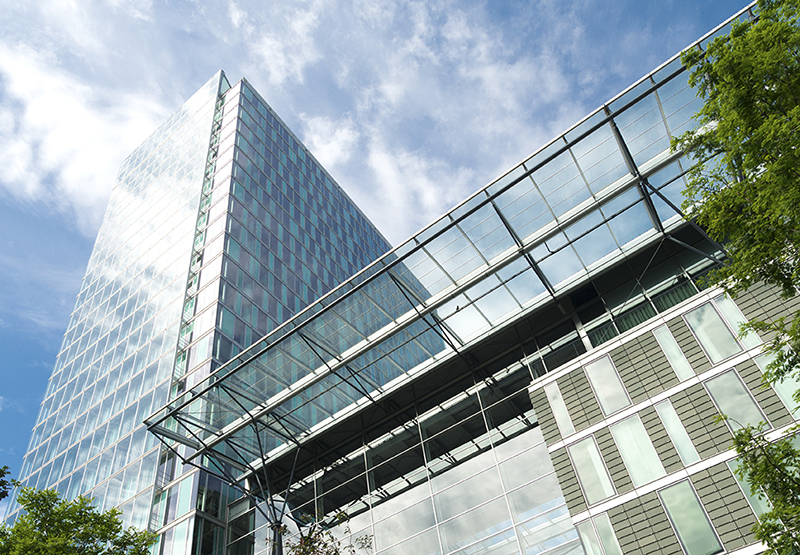 Our new offices are located next to the future location of the European Medicines Agency (EMA), at the World Trade Center. Today is the Rare Disease Day! Asphalion cares! 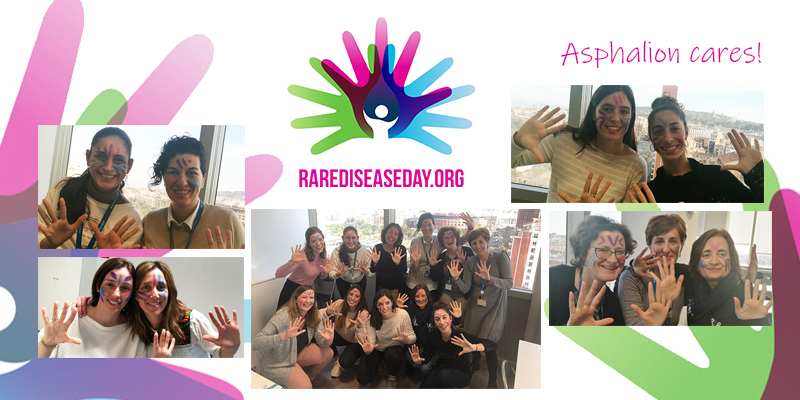 As a Rare Disease Day’s Friend, from Asphalion we would like to show our commitment to the development of new treatments for rare diseases. The 39th Symposium of AEFI will be there soon! 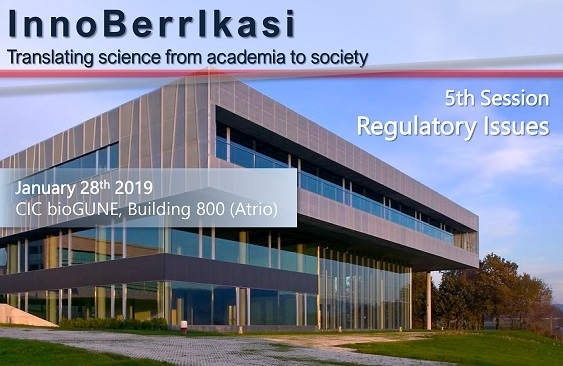 This year, the meeting will be taking place from 14-15 March 2019 at the Hotel Sants Barceló, Barcelona. We are delighted and proud to announce that Asphalion experts will actively participate in the conference. 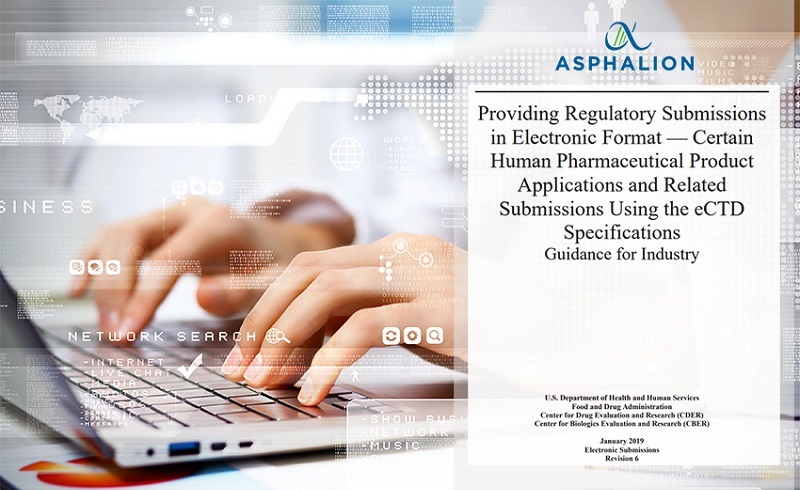 FDA updated the guideline for Providing Regulatory Submissions in Electronic Format to reflect that the requirement for Type III drug master files (DMFs) to be filed electronically takes place 60 months after May 5, 2015. Currently, validation issues occur in 90% of initial marketing authorisation applications (MAAs). These validation issues create additional workload for companies and potential delays at a critical moment for the timely start of the procedure. Brexit, is the Pharmaceutical Industry ready for Brexit? 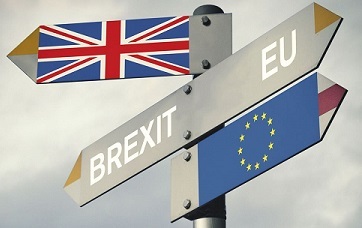 There is few time left until end of March and there are still quite some uncertainties with regards to the Brexit. 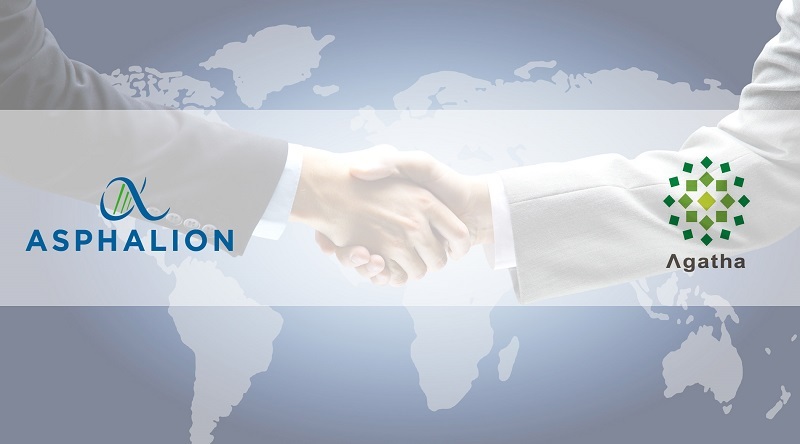 Asphalion can assist with the RMS transfer and provide EU QPPV, PSMF establishment and SME registration within the EU. 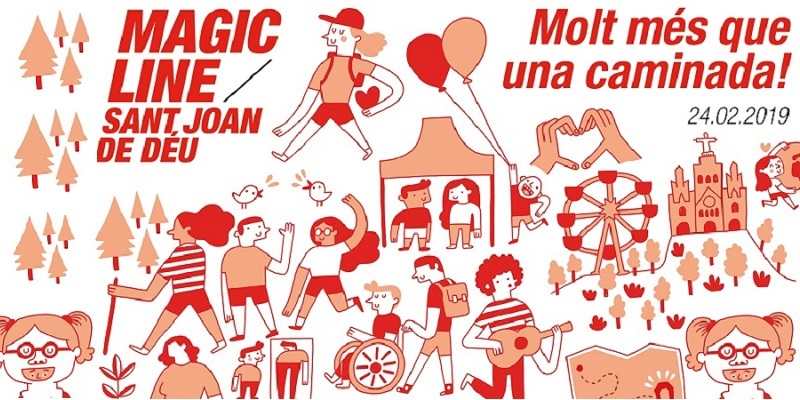 Next 24/02, Asphalion joins the solidarity march for the Hospital Sant Joan de Déu: La Magic Line. 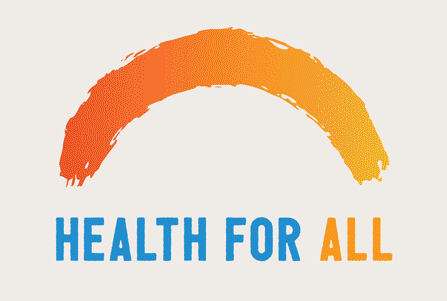 Our team AsphaLion will walk 20 km to help the most vulnerable people in #Barcelona! 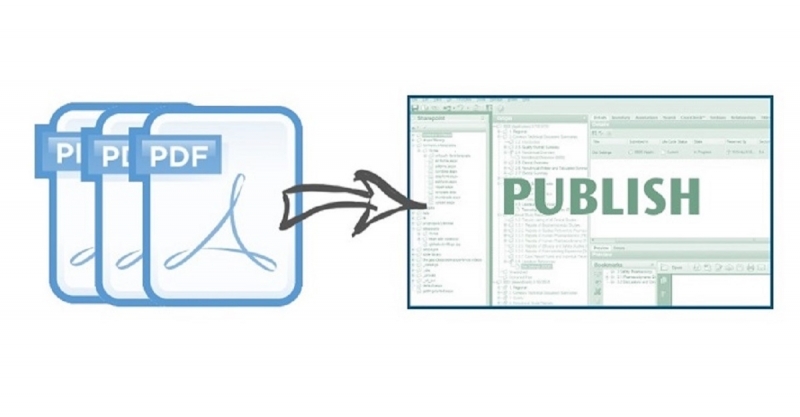 Asphalion has extensive experience with publishing in eCTD format. If you have any question, please contact us! 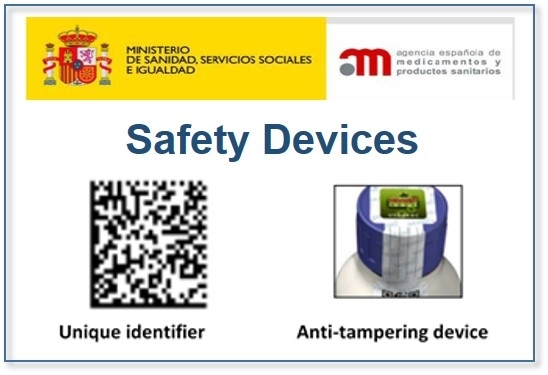 AEMPS establishes recommendation for the implementation of safety features in medicinal products for human use, which will be applicable from 9 February 2019. 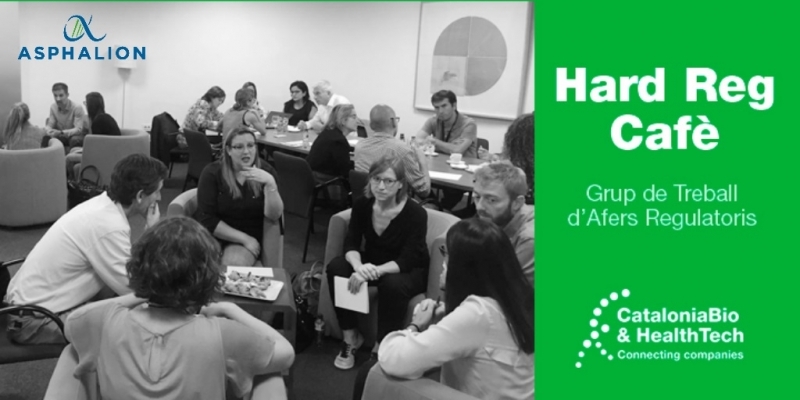 Next Monday, 4 February, will occur the second networking coffee meeting. Do you want to audit your pharmacovigilance system? 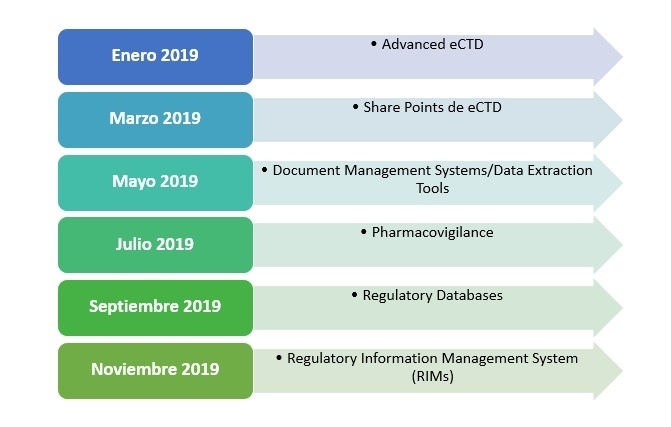 Yesterday, our experts Lidia Cánovas and Oriol Penon gave two training sessions at CIC bioGUNE on ‘Regulatory Introduction for medical devices’ and ‘Regulatory Introduction for medicinal products’, respectively. We are excited to announce that Remco Munnik, our Regulatory Information Director, will be speaking in the DIA’s Regulatory Submissions, Information and Document Management Forum (USA). 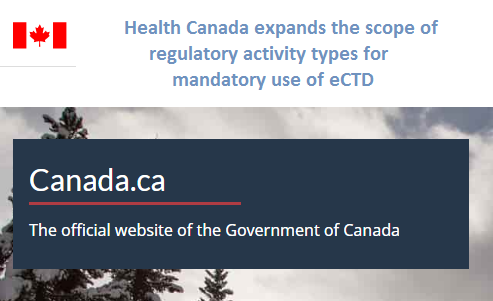 EMA has announced a delay in replacing the Formatted Table Template with the eSubmission Gateway Delivery file.